Good resume starts with good grammar. Just imagine that you are an employer who is reading a resume full of mistakes. Will it make you impressed? No! Do not be lazy to proofread your resume and edit your cv. You write it once, but it can help you settle your life forever. Aren’t 10 minutes of your time worth that? Moreover, check whether your writing is understandable. Will it be clear for your employer? Do not forget that clear, precise and correct writing is extremely important, especially in the age of computer technologies, where all the correspondence is done via e-mails. Avoid providing wrong data. Sure, many people try to exaggerate their skills in order to get a desired position. However, writing about something you cannot do can lead to negative outcomes. Clearly state why you want the position you are applying for and write how you can be useful holding it. Make sure your resume is short. Resume is not an essay. It is a document, written with the aim of representing your work history. Two pages will be enough. Double-check whether you are addressing it to the correct recipient. If you send a cover letter with a wrong recipient, it will only prove that you did not make enough efforts to get a job you want. If you want to make an impression, make sure you provide customized cover letter. Avoid providing irrelevant information. Cover letter is supposed to make the employer interested in your personality, your skills, as well as to make him/her want to read your resume. If you state things that are not relevant to the position you are applying for, there is no chance that the employer will proceed to your resume. Do not rewrite your resume. There is no need of providing the same information twice. The intention of cover letter is to say why you are an appropriate candidate for a desired position. Please, always focus on that. Remember about time frames. Many candidates, who made it to the next stage of the interview process, tend to ignore time limits and reply to e-mails very late. It automatically shows that they are not very much interested in a position. Pay attention to details. Sure, mistakes are common during typing. However, please ensure they do not appear over and over again. It can be considered as a careless attitude. Do not forget to thank. It is a simple rule, which is often ignored. Creating a resume is not an easy task, but it can get even more difficult if you’re still studying at school. However, getting a job while you’re still in school might be a very good investment into your future career and a nice source of income. Also you can always buy a cv online. You might not know how the school life has already prepared you for the workplace. If nothing comes to your mind when you think about your skills, then you might require a deeper introspection and a look from a different angle. For instance, if you’re a full-time student, then you probably have excellent organizational skills because you need to work on multiple tasks and fit a lot of subjects in your schedule. In a similar manner think about other skills and qualities that your school life developed in you. Having volunteering experience is an excellent addition to your resume and something that employers will probably look for in candidates. It shows a prospective employer that you’re hard-working, well-rounded, and responsible. You can only make the first impression once; that’s why the opening of your resume should be stellar. Open your resume with the strongest quality or asset that you have. It may be your grades, your academic experience, relevancy of your skills to the considered position or your volunteering experience. Think about your resume as about an ad of yourself. What would you say to sell yourself? Each resume has certain obligatory sections such as education, skills, hobbies, work history, etc. Every employer will look for the above-mentioned sections, so you should include all of them. 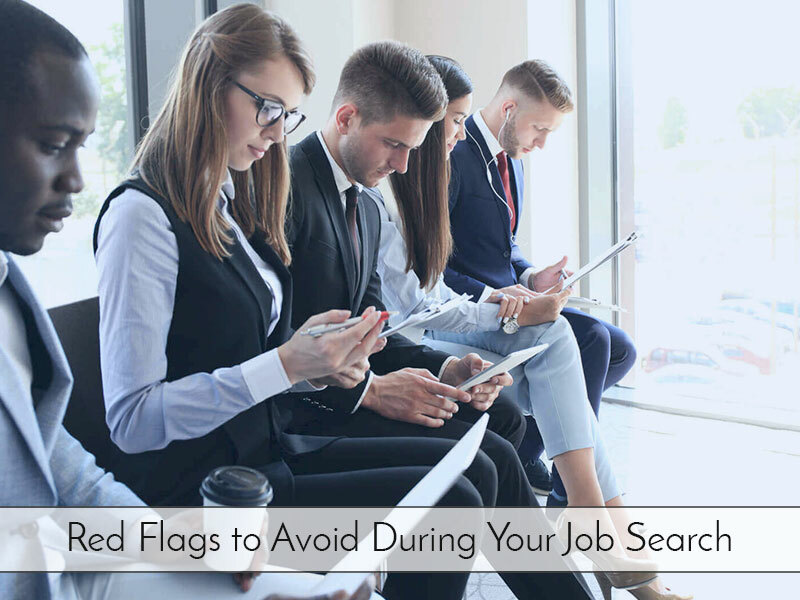 The trick is to place them from the strongest to the weakest, so that what the employer reads first would be something that you really want him or her to know about you. This will add more substance and reliability to your resume. The main thing here is to contact the people from your references list in advance and let them know that you’re using them as references. If they’re OK with that, then you should ask them what time they want to be contacted and tell them what questions they might be asked. When you have finished writing your resume, know that it isn’t finished yet. Once you proofread it 2-3 times, make all the necessary corrections and then review it having no more ideas on how to improve it – then it is ready. When proofreading, look for spelling and grammatical errors as well as logical sequence of resume’s content. See? Resume writing doesn’t have to be that difficult. Just follow these 6 easy steps and you will complete this task with ease and dignity. Should it be mentioned that a well-written resume today is a must on a competitive job market? A decent number of applications tend to get lost among those “the same ones” that’s why it’s extremely important to make your resume worth a further interest of a recruiter after a cursory glance. Making a resume that stands out in the pile isn’t a piece of cake for sure, but professional resume services online are ready to cope with this task. The real task here is how to choose the best one from so many options? Consider these top five questions before choosing resume writing service. Why should you choose a resume writing service? When compiling your resume it’s strongly recommended to limit it to 2 sides maximum, as the recruiter might lose the interest during a brief scan. That’s the reason why a great number of resumes are discarded. It turns out to be a real challenge, as the applicants have to condense maybe years of expertise into a few sentences. How should an employer be provided with all necessary information in such a short space then? How should an employer be persuaded that an applicant is worth interviewing? Even with your aptitude for the job, you may fail to convey what the recruiter is looking for. When putting together an excellent resume you should treat it as a professional thing, which needs experience, skills, and understanding of the requirements. When an applicant fails to impress with his/her resume, it’s rather the way his/her resume has been written, not his/her skills that are wrong. Why should you use a resume writing service ? The consumer might be confused when it goes about the selection of resume writing services and a reputable writer for their resume. How should you find a company that will write the ideal resume? There is no need to worry even if resume writing seems a nightmare for you, thanks to the unbiased reviews, this task is much simpler then you might think. The resume services online do vary in quality that’s why it’s vital to make the right choice at the first stage, because you trust your future to the company you choose. Resume writing is an essential part of your job searches, it should be said the most important one. In order to invest your money in a high-quality resume, make sure you pass over the outright scam sites as they truly exist! Resume services online tend to give you the option of choosing your specific writer, where you are able to see a brief biography of writer’s experience and credential. Once you’ve taken a decision to order from one of the resume services online we recommend you to apply some criteria to the writer. You should be able to view examples of their work if nothing is provided, walk away. You should be ensured satisfaction and have guarantees. Be aware of companies offering unrealistic and fantastic claims. An expensive service doesn’t indicate the best quality.